NEW Village Builders, Beautiful Cambridge Collection, ''Benwick' Plan with Elevation A in Stunning Woodtrace! Charming Two story Home with 3 Beds/3 Baths/2 Car Garage. Featuring Island Kitchen w/ 42'' Cabinets, Upgraded Tile Backsplash, Granite Countertops and Great Appliance Pkg. 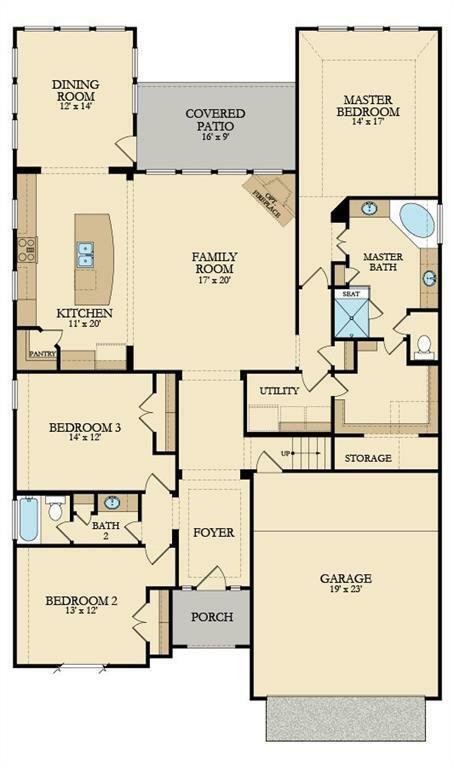 Relaxing Master Suite with Corner Tub, Separate Shower, Dual Sinks & large Walk-in Closet with easy access to utility room. 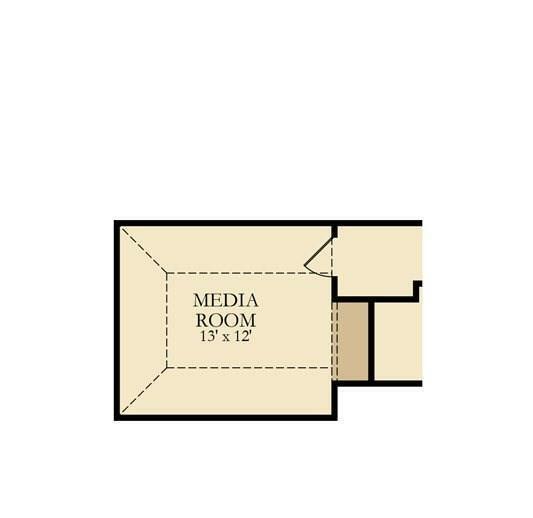 Spacious Family Room. 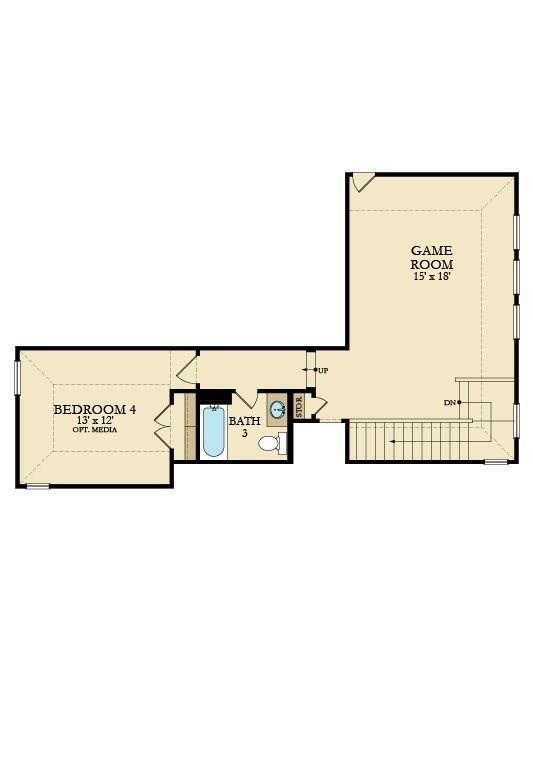 Game room, Media Room and full bath upstairs, all bedrooms down. 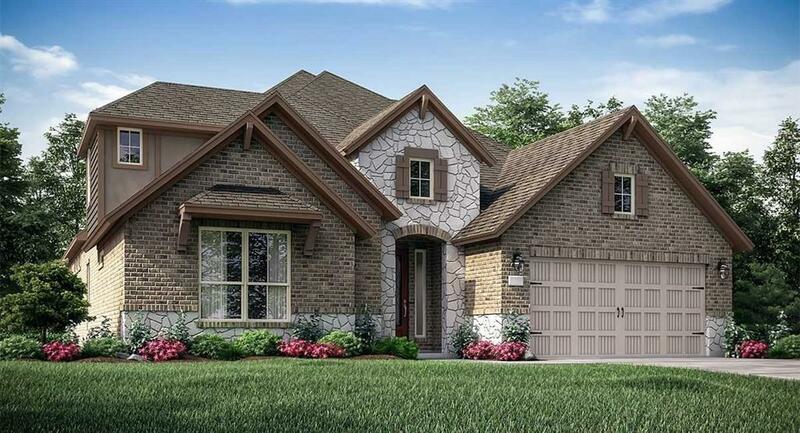 Extensive Hardwood floors, Tile flooring in wet areas, Crown Moulding per plan, 2'' Faux Wood Blinds, Ceiling Fans, Utility Room, Extended Covered Patio, Gas Stub at Patio, Landscape Pkg, Sprinkler System, Energy Efficient HVAC System & More! This home is a Wi-Fi CERTIFIED smart home featuring integrated automation and voice control with Amazon Alexa.